Good stuff man. these are def. 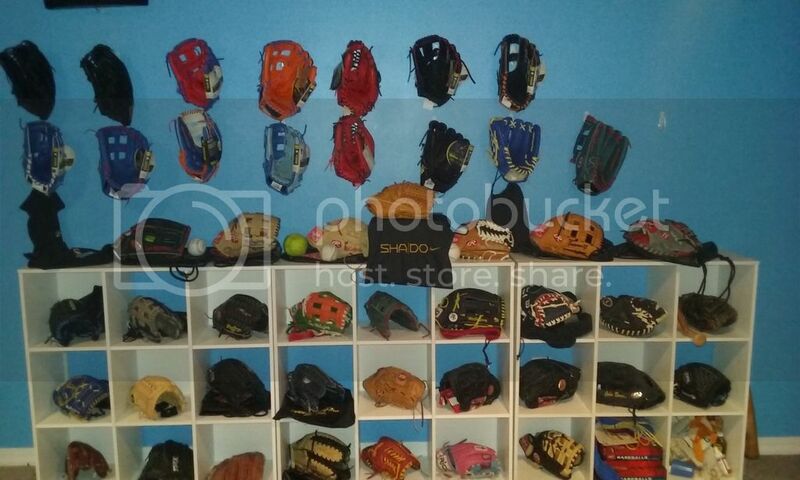 shelve gloves.. they all got their own spaces. mine are packing like sardines. indeed i believe it does goes very well with my own 3 SLCS's. Damn I miss Bob, we'll never see his like again.